Popular and well-known social media websites such as Twitter, Facebook and YouTube can be temporarily blocked in certain countries – particularly during times of political unrest. Social media sites have proven to be a very important tool for the common people to communicate, protest and also to help citizens of a country release the real truth about any given situation - when a government has imposed censorship on all news being released via TV and print media. 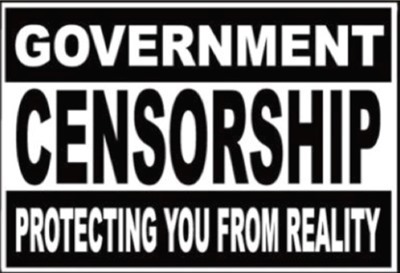 YouTube, Facebook and Twitter have all been used in the past to spread the message of a particular group seeking to be heard and they have also been the targets of government censorship by being blocked for certain periods at a time. This is because Social media sites are utilized to inspire and motivate individuals to join in on a protest and face off against their own government. 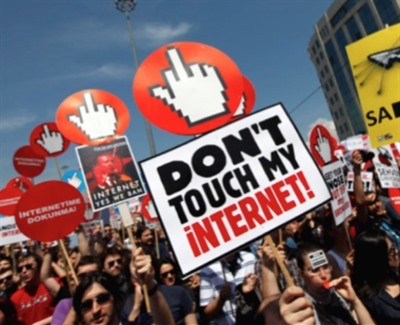 International governments are now resulting to immediately banning or restricting the use of social media websites whenever there is political unrest in their country. Mainly because governments now realize the immense power and influence social media sites can have amongst the people of their nation. For example, the Egyptian revolution to overthrow the government began on 25 January 2011 and consisted of numerous demonstrations, protest marches, random acts of civil disobedience and labor strikes. And with the Egyptian government putting heavy restrictions and censorship on traditional national news broadcasting outlets, the citizens of Egypt successfully utilized social media sites like Twitter and Facebook to organize, arrange and execute their plans to overthrow and unjust government. 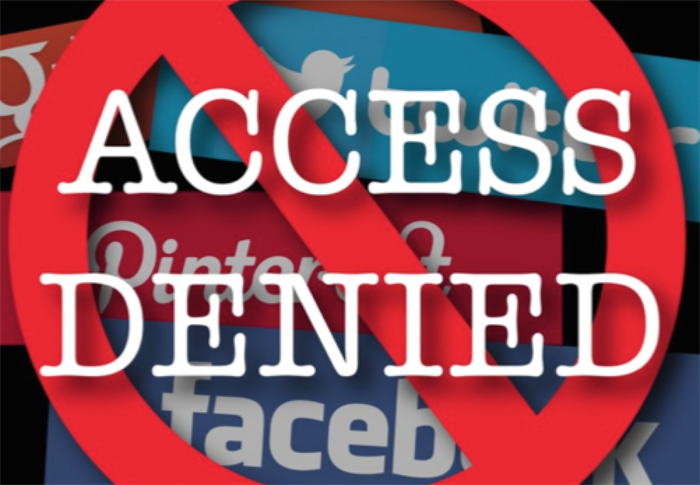 The banning of popular social media sites during political unrest is now seen as a necessary step in strategic planning by all governments, and it something that is starting to happen more frequently all over the world. 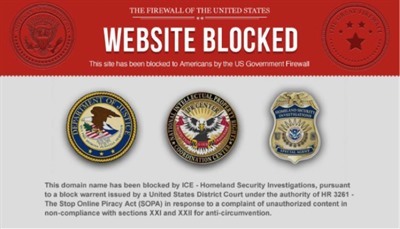 This trend of governments blocking social media websites will only become more common in the future - especially with certain governments of International power like the UK’s now pushing every ISP to start filtering all of the Internet connections they provide to their subscribers as a mandatory duty. Also, the harsh SOPA Act (Stop Online Piracy Act) which has been propositioned numerous times in the US further demonstrates the kind of blocking and censorship certain governments would like to put into place. However, assuming that your government is only filtering websites and content at the DNS level, and all other requests to DNS servers are not being blocked, you can easily bypass your Governments Internet filtering by setting up a custom Smart DNS server on your Internet capable device. A Smart DNS Proxy Server overrides and bypasses the normal default DNS server being controlled by your Internet service provider. So any requests you make from your device to access a temporarily blocked website will be re-directed and funneled through one of multiple different DNS servers positioned strategically around the world in countries where these particular social media websites are currently not blocked or monitored extensively by the government of that country. Global Stealth Inc. (www.smartdnsproxy.com) are pioneers and world-class leaders when it comes to developing and providing totally secure global internet security, data encryption and anonymity services. They have been creating innovative technology solutions since 1995 and have been enlisted by many fortune 500 companies such as Microsoft, Apple, IBM, BP, Shell to keep their sensitive data/information secure and encrypted while on the net. www.smartdnsproxy.com have servers located all around the world. They are able to offer users of their service the ultimate viewing experience when streaming/downloading any type of digital content through their sophisticated Proxy Servers. And is a much better than using VPN’s to access region restricted content. This exclusive offer to utilize a premium Smart DNS Proxy service is only available FREE for a limited time only. So don't miss out and CLICK HERE TO SIGN UP NOW!